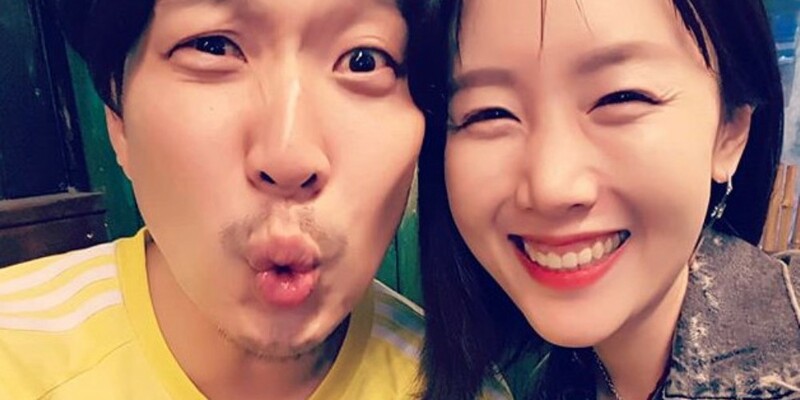 Byul�shared the secret to her great marriage with HaHa. During the talk, Byul shared, "People ask us, 'How do you guys have such a great relationship even after 7 years of marriage?' I tell them I don't think we ever had a fiery moment. There is no sadness of the heart flutters going away." She explained, "Your heart can pound for another person for a moment. There are many other men out there who are taller and more�handsome than him but there's only one of him in the world. I wondered if I could trade everything I've created with him for new heart fluttering moments and realized that�I can immediately reject (the heart flutters)."